Coordinate between foreign Developer and Project team. Follow up and control the work schedule between foreign Developer and Project team. Translating various content from Thai to English (or Chinese or Korean) and vice versa. 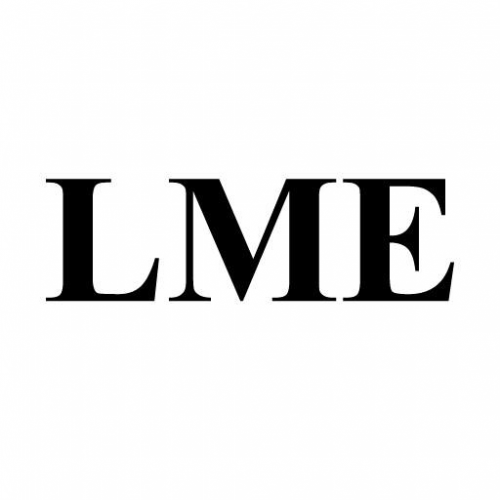 Research in foreign/international gaming markets. Generate and create new ideas that may assist the Project team. Excellent command of English (Proficiency in Korean, Chinese or Japanese will be taken to special consideration). Have a passion for service and can work under pressure as well as being able to adapt on the fly. Have great computer skills such as Microsoft office and Internet functions. Able to adapt to situations under pressure. Proven work experience as a Translator, Interpreter or similar role. Fluency in English and Thai. Excellent proofreading skills with the ability to identify grammar, spelling and punctuation errors. Good knowledge of content editing tools. Familiarity with translation software (Trados) is preferred. Read given material and research industry-specific terminology. Convert text, audio recordings and videos from one language to another. Ensure translated content conveys original meaning and tone. Prepare subtitles and dubbing scripts for videos and learning materials. Cross-reference specialized dictionaries and translation tools to check quality of translation. Proofread translated texts for grammar, spelling and punctuation accuracy. Follow up with internal team members and clients to ensure translation meets their needs. Edit content with an eye toward maintaining its original format (e.g. font and structure). Network with field experts to stay current on new translation tools and practices. 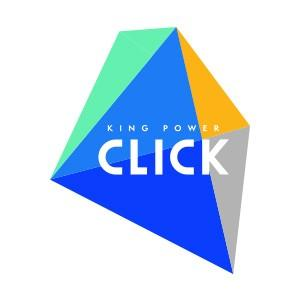 King Power Click Co., Ltd.
ติดต่อประสานงานกับทีม Merchandising team, Suppliers, Brands or Sellers เพื่อความถูกต้องของข้อมูลสินค้า และเนื้อหาที่เกี่ยวข้อง. สามารถใช้ภาษาอังกฤษได้เป็นอย่างดี โดยเฉพาะการเขียนและอ่าน ทั้งนี้ควรมีคะแนน TOEIC 500 ขึ้นไป. สามารถใช้ภาษาจีนได้เป็นอย่างดี โดยเฉพาะการเขียนและอ่าน ทั้งนี้ควรมีคะแนน HSK Level 3 ขึ้นไป. ทำหน้าที่สอนในรายวิชาที่ได้รับมอบหมาย รวมทั้งการออกข้อสอบ ควบคุมสอบ ตรวจข้อสอบ คำนวณคะแนนสอบ ตัดเกรดผลสอบ. งานสอน งานวิจัย งานพัฒนานักศึกษา งานบริการทางวิชาการ งานทำนุบำรุงศิลปวัฒนธรรม งานอื่นๆ ที่ได้รับมอบหมาย. สำเร็จการศึกษาระดับปริญญาเอก ปริญญาโท สาขาวิชาการสอนภาษาจีน /ภาษาจีนเพื่อการท่องเที่ยว /. Teaching (as specified by the university). Meeting with students outside of class to assist them. A native speaker applicant from the United States of America/United Kingdom/Australia/New Zealand/Canada holding a bachelor s in English, Education, Teaching English as a Foreign Language, Linguistics, English Literature, or related fields. A non-native speaker (non-Thai) applicant holding a master s in English, Education, Teaching English as a Foreign Language, Linguistics, English Literature, or related fields. Male / Female native English speaker, age not over 60. 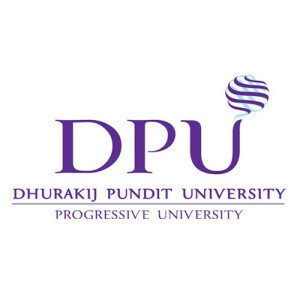 Master's degree or above, preferably in English, ELT, TESOL, Applied Linguists, or relate fields. English teaching experience is an advantage. 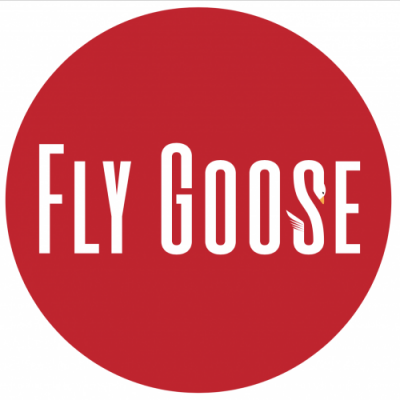 FLY GOOSE (Thailand) Co., Ltd.
FLYGOOSE is a startup company from Korea and guaranteed by BOI promotion from Thailand. Our business is Service publishing, Product sales, Content providing. We import well known products from South Korea to Thailand which brings Thai consumers a chance to experience using the real Korean products without having to travel to South Korea physically to purchase the Korean made products. 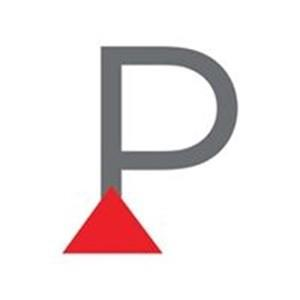 Our team welcomes you for a Social Media Marketer position to manage our social media marketing. You'll be a member of the marketing team in Bangkok. This position focuses on developing leads, engaging and retaining them, and driving growth in new markets. Create funny and interesting contents to be posted on social media channel such as Facebook pages, Instagram, Line, etc. 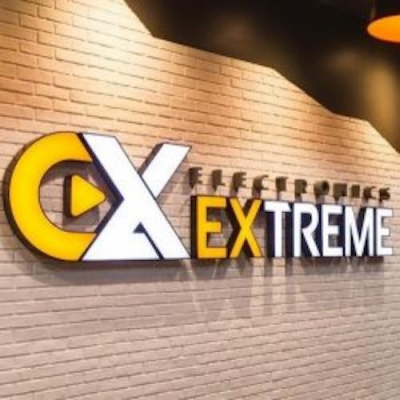 Provide ideas for video contents that we can use to advertise on Youtube and other channels. Make sure to reply and provide advice to all customers who ask questions or make orders on our social media channels. Create a monthly report for the audience feedback and engagement by comparing what kind of video/image contents work best and gain the most attention from audience. Manage of the boosting of posts and pages as well as create campaigns. Come up with new promotion ideas that will attract consumers to buy our products. Fluent Thai speaking and written communication skills. Good English speaking and written communication skills. Proficiency in using social media software to monitor social media conversations. 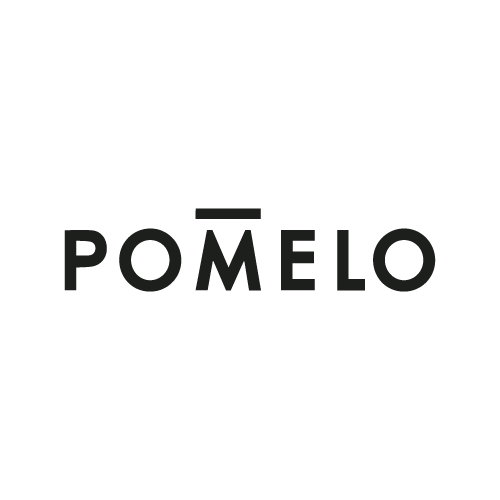 Pomelo is searching for an Editorial Content Writer, who will be involved in content creation, creative campaign execution for all platforms, both online and offline. You will also contribute to the execution of major campaigns, while gaining exposure to the processes behind brand building and creative strategy conceptualization. Collaborate with the Campaign Team to develop captivating and interesting campaign copy; while optimizing marketing campaigns and assets. Keep our marketing emails, social media accounts, and website up to date with error-free, fresh, and informative content that ensures customers will come back for more. 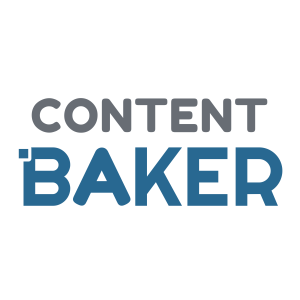 Contribute to the development of editorial content for social media posts. Help write copy for day to day posts on Facebook, Instagram, and all other social media platforms. Get up close and personal with all products to write product names and descriptions for each style. Collaborate with the Merchandising Team & Visual Team to create catchy copy to be used in product designs. Work closely with the Retail Team to come up with retail store signages and concisely communicate promotions.